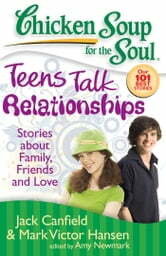 Chicken Soup for the Soul: Teens Talk Relationships supports and inspires teenagers, reminding them they are not alone as they read stories written by teens about friends, family, love, loss, and many lessons learned. The teenage years are difficult. Old friends drift away, new friends come with new issues, teens fall in and out of love, and relationships with family members change. 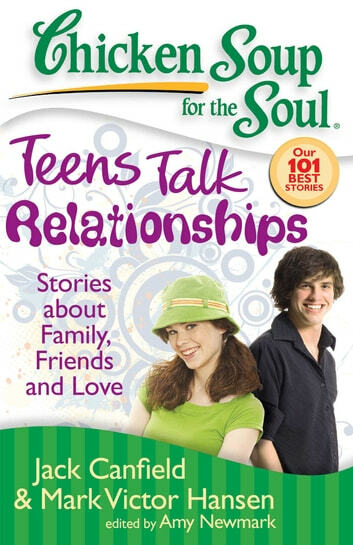 This book reminds teenagers that they are not alone, as they read the 101 best stories from Chicken Soup for the Soul’s library written by other teens just like themselves, about the problems and issues they face every day.